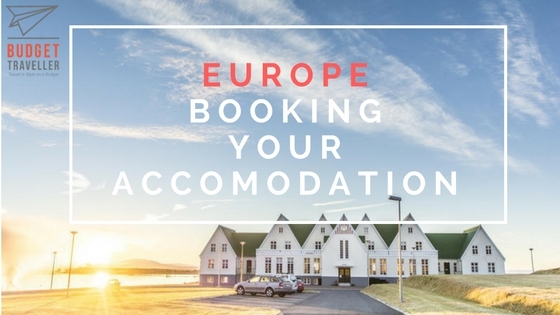 Want to travel across Europe in style on a budget? 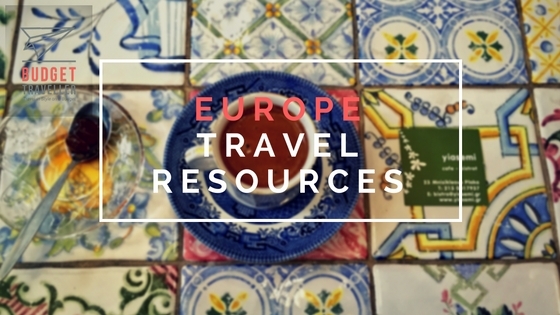 After 7 years of travelling through Europe I’ve put together for you a travel resource page that should help plan the ultimate Europe trip. 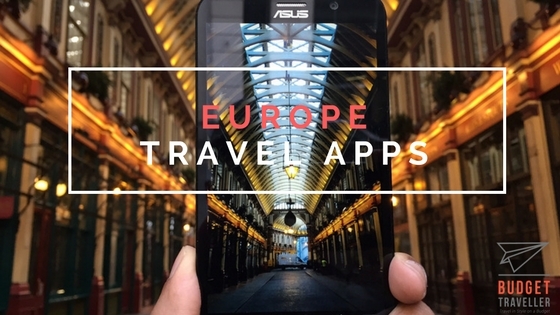 This page pulls together my best Europe tips. 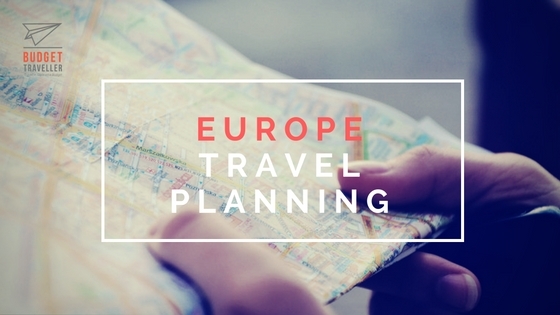 Planning a trip to Europe can be quite a daunting thing. Been there and takes lot of time and research. I hope the articles below will go some way to helping plan the trip. Email me at europebudgetguide AT gmail.com if you have any questions or think I’m missing something. 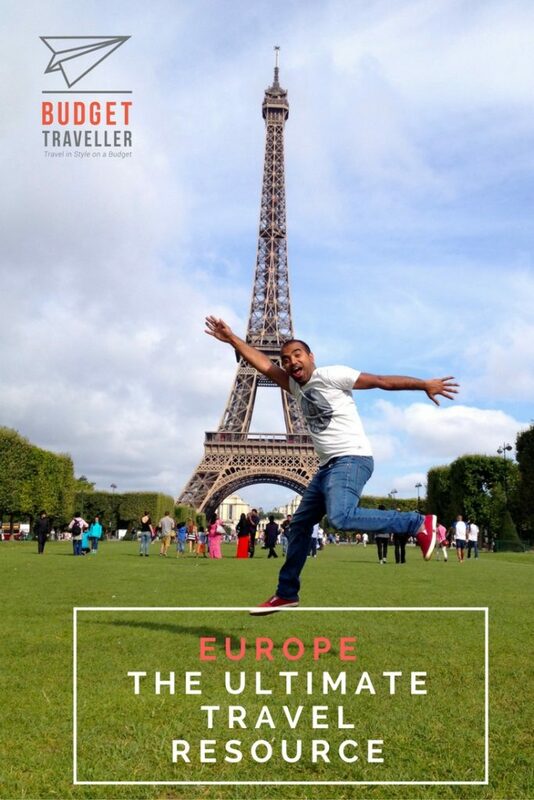 Feel free to share this page with anyone planning a trip to Europe. 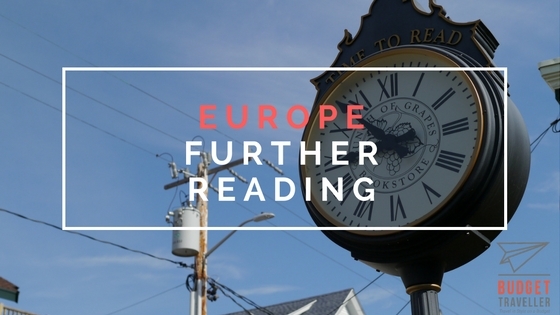 Discover Europe with this list of movies and books. My ultimate list of movies inspire your trip to Europe. 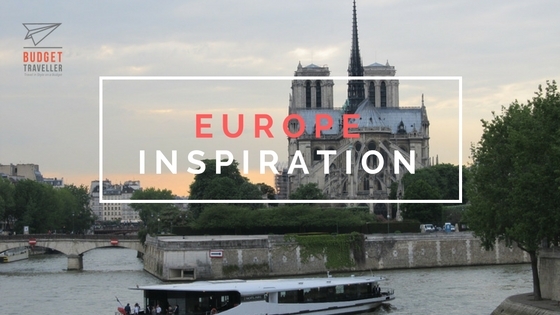 Plus 15 books that inspired me to travel to Europe. Heading to France? Love taking the train? 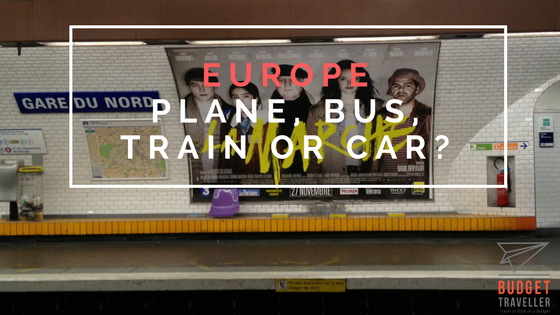 Then you have to checkout this article with my top 5 tips for seeing France by rail. Cheap eats guides to over 20+ cities across Europe!